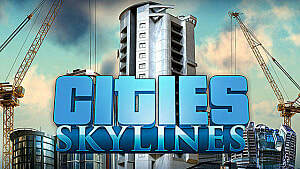 Are you like me and love city-building games? 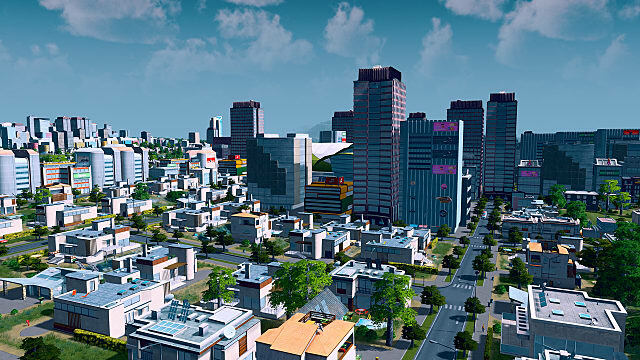 Then I'm sure you have heard of Cities: Skylines from Colossal Order and Paradox Interactive. 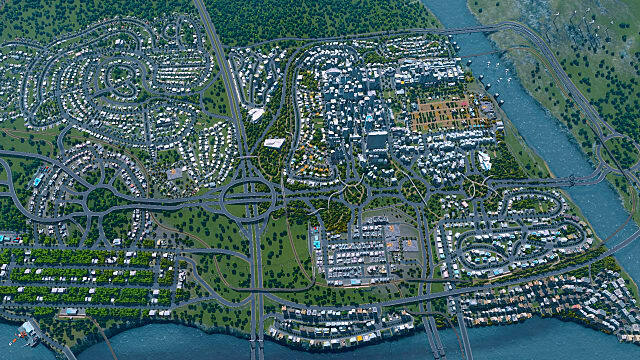 Cities: Skylines has been around since early 2015 and is one of the real contenders to take on city-building giant SimCity. If you aren't familiar with the game and enjoy city-builders, then I urge you to head over to Steam and grab yourself a copy. But which edition do you want? You can get the Standard Edition $29.99 -- or for an extra $10, you can get the Deluxe Edition. But is the Deluxe Edition worth it? Let's check it out! 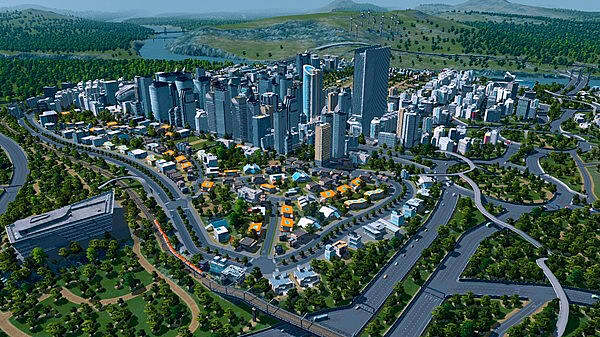 So what's the difference between the Standard and Deluxe Edition of Cities: Skylines? 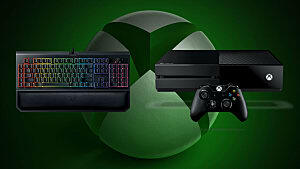 As with every other Standard Edition game, all you get is the core game. All the tools are included and you can use downloads from the Cities: Skylines workshop but there are no other bonuses. 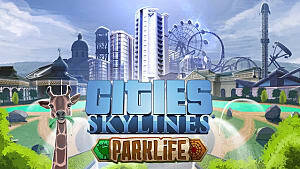 Along with these landmarks, you also get the Cities: Skylines original 14-track soundtrack composed by Finnish composers Jonne Valtonen and Jani Laaksonen. The soundtrack and extra buildings are only available via the Deluxe Edition -- so if you want some added shinies to your gameplay experience, the Deluxe Edition is for you! 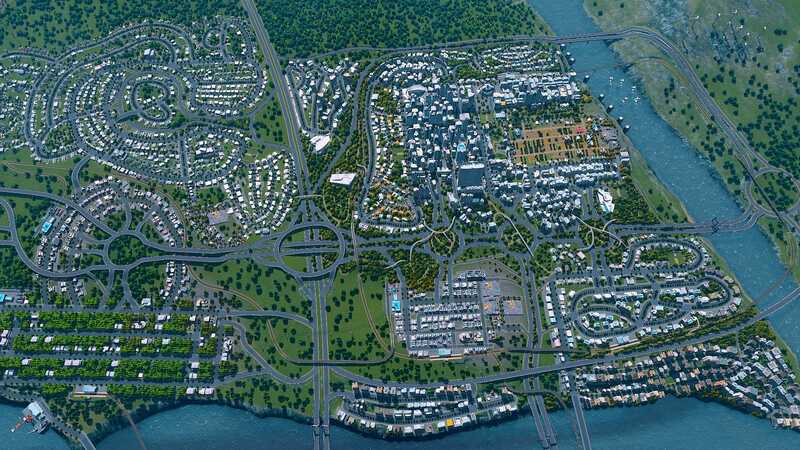 But is the Cities: Skylines Deluxe Edition actually worth it? It depends, really. How much would you like to have the listed famous landmarks in your city and a copy of the soundtrack? As the game is completely the same, that really is the only question. These landmarks give you no added bonuses apart from looking pretty in your city. You will be paying an extra $10 for no additional content or perks of any kind. In my opinion, that's not really worth it. 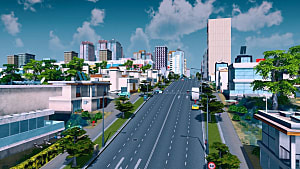 If you want some great looking building in your city, then you might be better off looking at all the Cities: Skylines mods for special buildings and features. 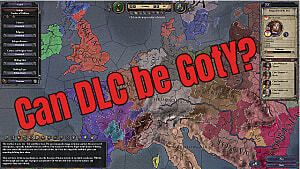 For more in-game content, there is an ever-growing amount of DLCs, both free and paid, that will extend your game and unveil some really fun features and customization tools. If I were you, I'd save your dollars and buy one of those instead. Cities: Skylines and all its DLCs are currently available through Steam, ranging from $29.99 for the standard edition, all the way down to a few dollars for DLCs.